Collecting particular items that interest a person a lot is absolutely rewarding and enjoyable, to the extent that some consider collecting as a hobby and each of their collection a ‘work of art’. During the 19th century, many philatelists have engaged themselves in collecting postage stamps that vary from a wide range of themes. 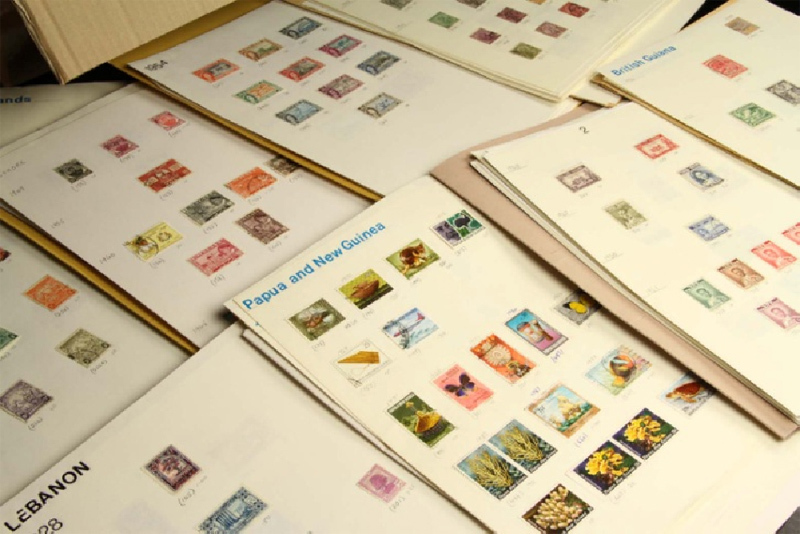 Apparently, this so-called ‘hobby’ has emerged through the years and has offered opportunities for stamp collectors, dealers, and even traders inclined in this time-consuming yet extra-ordinarily rewarding world of topical stamp collecting. Topical Collecting as a Form of Recreation and Business. Topical collecting can be a form of recreation. Since it is often considered a hobby, the activity can definitely help an individual relax and lessen his or her stress. More often, it can serve as an alternate bustle one can do during leisure times.Yet, for some, this can be a form of investment for a possible business in the future, during such time when you have reached that level that your collected stamps is more than the number of coins in your fully filled-up piggy bank. There are more ways to collect stamps nowadays; aside from buying stamps through direct stores, one can maximize the use of Internet by buying stamps online. Yes, a more modern way is browsing the web for individuals engaged in online stamps business, making stamps collecting a global hobby. Topical Collecting as Source of Additional Knowledge, Connection, and Experience. Collectors do collect topical stamps not only for the sake of having mementos, but also to “unearth” a behind-the-scene story that each and every stamp has to offer. Topical stamps may be a reference for historical or geographical aspects of a certain country; and most of the time, could provide you with additional information about a particular topic, depending on the subject that interests you. Some collectors also join clubs or organizations engaged in stamp collecting in order to gain new experiences and tips from seasoned stamp collectors. Topical Collecting as a Source of Help. Many experts have used topical collecting as their means of helping and reaching out to the public. As a living proof, the members of American Philatelic Foundation has been persistent in fulfilling its obligation to provide time and resources to various hospitals and youth groups and help them build awarenessin stamp collecting among children. There are seemingly no end with regards to the joys and benefits of topical stamps collecting.So, why not start now with your own collection and be delighted with the rewards of topical collecting!